Sealed Unit Consumables - DGS Group Plc. 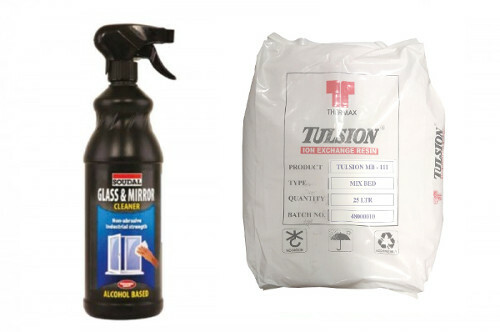 Glass washer resin, Soudal Glass and Mirror Cleaner and Glass Cleaner. Evo Stik cleaner 2 and 3 & steel wool for removing residue rust and dry adhesive. Silicone pads, foam protection pads, cork pads, hotmelt nozzle guides, and empty cartridges.